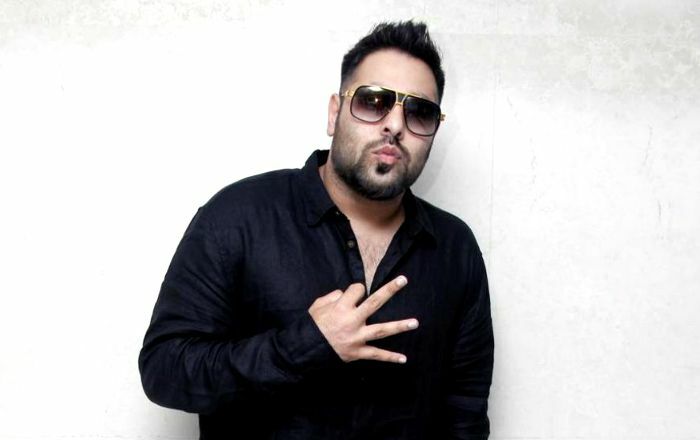 Indian rapper Badshah, known for his Hindi, Haryanvi, and Punjabi songs, began his music career in 2006 when he became the part of the Group Band Mafia Mundeer along with Yo Yo Honey Singh. After his split from the group in 2012, he began his solo career and gained fame among youngsters with his chart-topping tracks. His music has been featured in many Bollywood films including Humpty Sharma Ki Dulhania, Sanam Re, Kapoor & Sons and Ok Jaanu. Badshah was born on 19 November 1985, in New Delhi, India. Badshah attended Bal Bharati Public School in Pitampura, Delhi. He later enrolled at the PEC University of Technology, Chandigarh to study civil engineering but dropped out to pursue a career as a rapper. Badshah is married to Jasmine and they have a daughter. Since this guy is reluctant to talk about her private life, other details like marriage date and his daughter name rremain unknown. His body stats are unknown. As a singer, Badshah gained fame among the mass audience of India when his career took off with the rap band Mafia Mundeer which also had the talented rapper Yo Yo Honey Singh. In 2012, he split from the band and pursued a solo career with the release of his debut single , “DJ Waley Babu” featuring Aastha Gill, was ranked number one on Indian i-tunes charts within 24 hours of the release. The song also crossed a million views on Youtube within 30 hours. He hasn’t featured in any film and TV series to date. He appeared in the TV commercial for Yamaha Cygnus in 2016. His net worth is estimated to be $4 million US dollars as of 2018. In case you do not know, his stage name Badshah was inspired from Shahrukh Khan as he is a huge fan of him. He owns a clothing line called BadFit. He has also collaborated with artists such as Gippy Grewal, Diljit Dosanjh, Manj Musik, Raftaar, Navv Inder and Aastha Gill among others. If he hadn’t become a rapper, he would have loved to become an IAS officer.